When packaging CBD products, like hemp seeds and hemp protein powders, consider SKS' range of convenient and durable hinge top containers. SKS offers various LDPE and polypropylene hinge top containers in a large range of sizes and styles, for packaging OTC remedies, supplements, vitamins, and more. 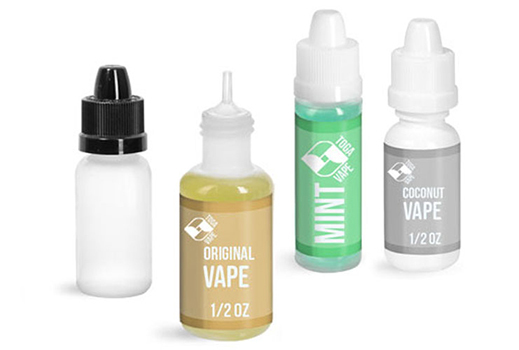 LDPE dropper bottles are a top choice for vape liquids due to their small capacity, compatible child resistant and/or tamper evident closures, and dispensing plugs for controlled application with atomizers. 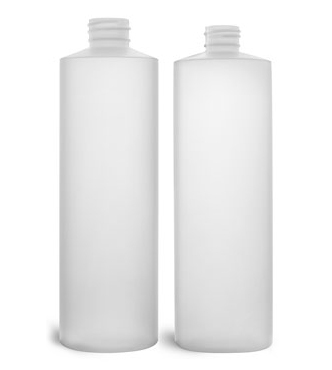 SKS offers a variety of LDPE bottles with twist top caps for tattoo supplies, including ink, cleaning solutions, and more. 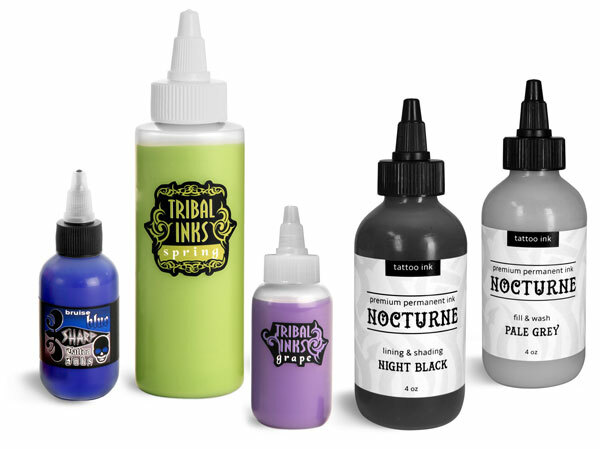 Each style tattoo bottle is easy to label, semi transparent, and easy to squeeze for quick dispensing in fast paced tattoo shops. SKS has a selection of LDPE bottles that could be used for packaging pharmaceutical products, like liquid medications, first aid remedies, and more. 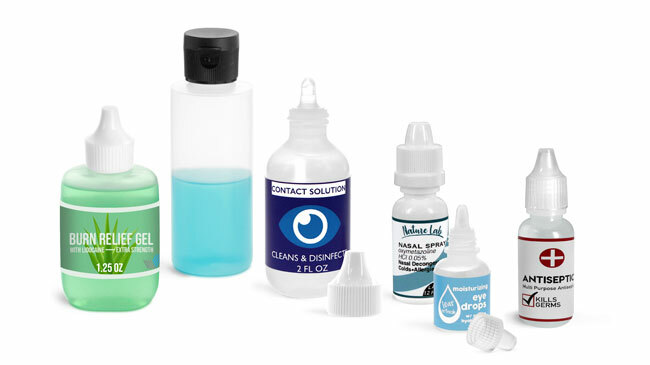 LDPE plastic bottles have high flexibility and durability allowing for easy use and can withstand daily use in hospitals, private practices, and schools. 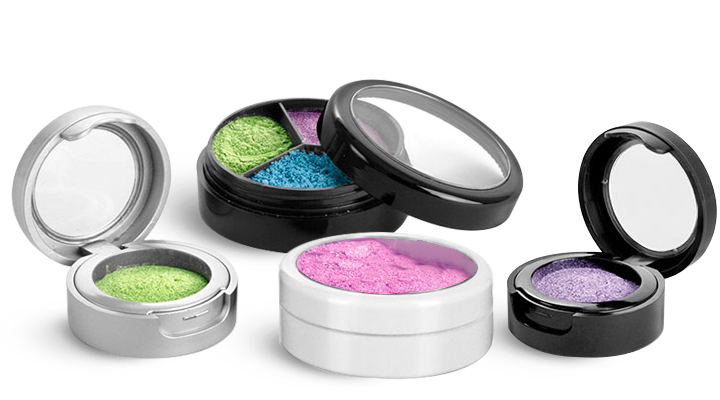 SKS' selection of cosmetic jars offer a high end appearance at reasonable prices for packaging cosmetics, such as eyeshadow, blush, powdered concealer, and more. SKS understands the importance of finding the right packaging for lip care products, and all the factors that go into making that choice. 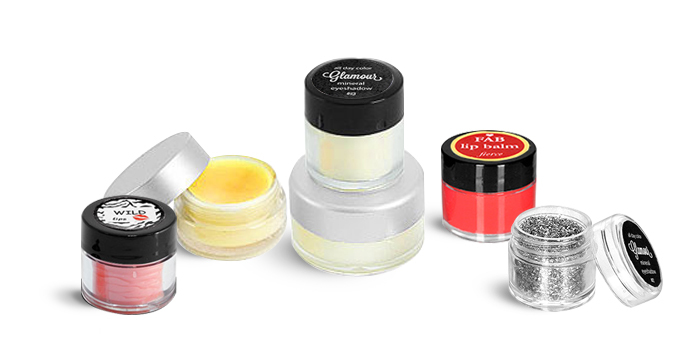 Browse our variety of plastic lip balm containers to find precisely what you need for lip balms, lip moisturizers and scrubs, lip stains, and more! The SKS Picture Perfect Packaging Contest is a social media campaign, taking place from April 1, 2019, to April 30, 2019, where customers can share pictures of how they use our products for a chance to win a $250 prize! For more information on how to enter, visit the SKS Instagram page.